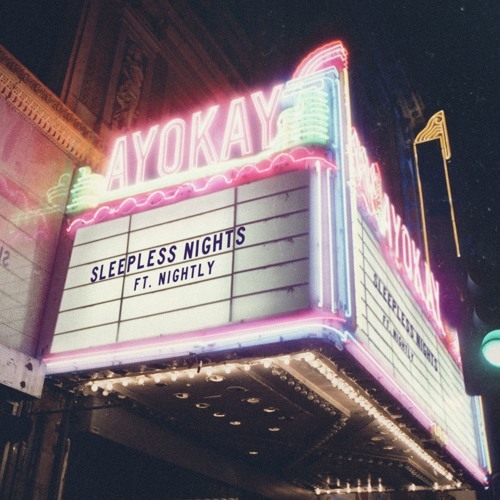 Michigan-based electronic DJ/Producer ayokay has just unveiled his brand new single Sleepless Nights. This stunning melodic EDM track features wonderful production and vocal touches from NIGHTLY. I am loving the way those smooth vocals give the song an airy and dreamy vibe. Another thing I like are the sun soaked guitars in the intro and the breezy electronic production that oozes summer. It's a great chillout track for your summer weekends or road trips. When listening to the song all I picture is a day by the beach and enjoying summer to the fullest. Stream this lovely gem below! Sleepless Nights is taken from ayokay's upcoming debul album, In The Shape Of A Dream, set to arrive on August 31st!